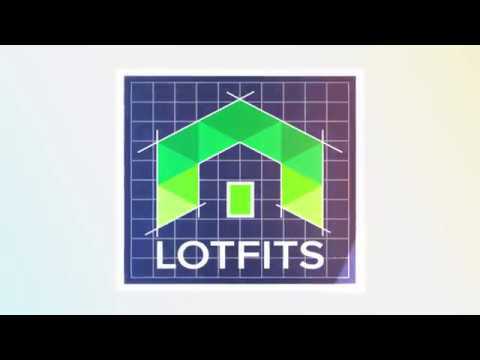 Overview of LOTFITS. What it is, who and how it helps and why you need it if you're a custom, production, spec home builder of any size! AsBuilt™ is a technology preview of a plugin for SOLIDWORKS®, enabling users to load, manipulate and compare point cloud with mesh or BRep models. AMC Bridge introduced AsBuilt™, a technology preview of a plugin for SOLIDWORKS®, enabling users to upload, manipulate and compare point clouds with mesh or BRep models. AMC Bridge has introduced the updated version of ViewER™, a technology demonstration application for viewing 3D models on Android™ mobile devices, that enables building 3D models based on floor plan images. AMC Bridge has released the updated version of Viewer-VR™, an application for viewing 3D models on Android™ mobile devices that enables exploration of CAD models in 3D Virtual Reality (VR) with Google Cardboard™ or alternative VR glasses.